Make your Summers Alive at a Perfect Getaway! The monasteries of McLeodganj, adventure in the hills, serene environment and calming waterfalls are the things that Dharamshala has to offer. 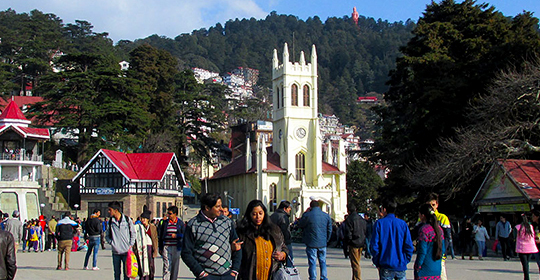 Dharamshala is the second winter capital of Himachal Pradesh and is home to Dalai Lama, spiritual leader of Tibetan community. You can visit the place at any time of the year; it looks charming in every season. It will offer soothing climate and abundant greenery to calm your eyes and satisfy your soul. 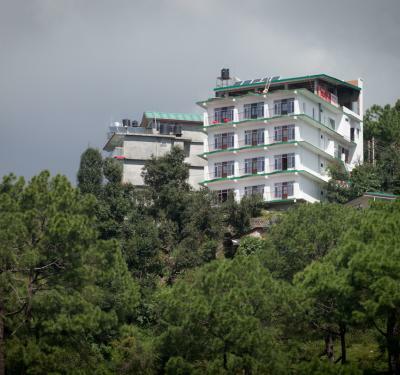 When it comes to staying at Dharamshala, you do not have to worry about anything. 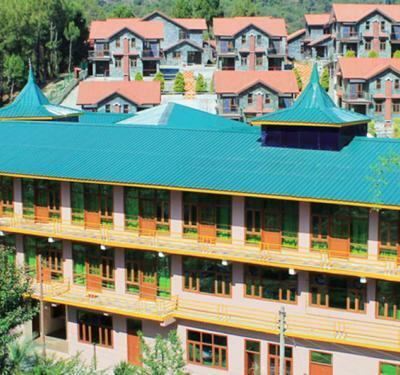 Himachal Holidays will provide you the best hotels and resorts in Dharamshala. We offer stays that will make your trip worth remembering. 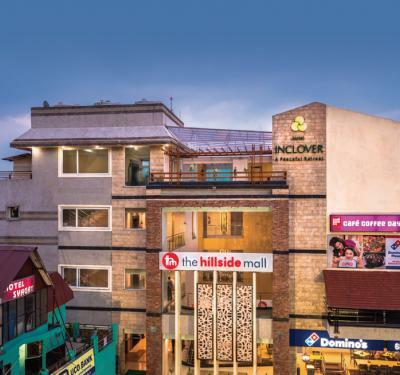 Himachal Holidays connect with the best properties and will offer you great deals of top hotels in Dharamshala to make sure that your trip does not run high on budget. Dharamshala will be a delight for people who are peace lovers, family vacation, friend’s trip nature admirers and honeymoon couples. This place is best suited for any type of holiday. 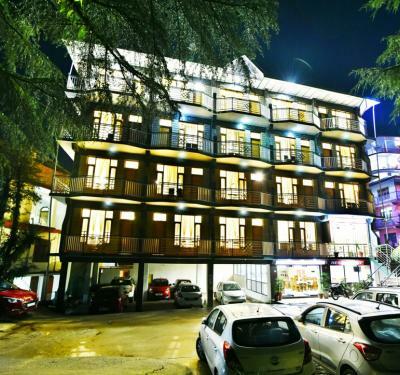 Himachal Holidays will provide you hotels in Dharamshala that offer great ambiance and impeccable services. 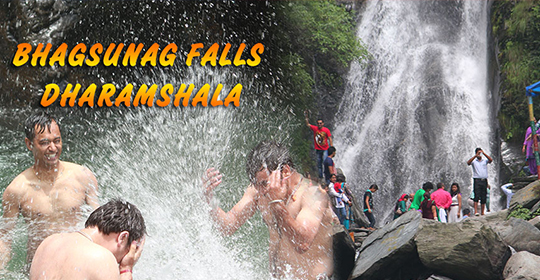 The places you need to visit in Dharamshala are Bhagsunag temple with a great waterfall (Bhagsunag Waterfall) cascading along, Namgyal monastery, one of the most attractive spots in Dharamshala. 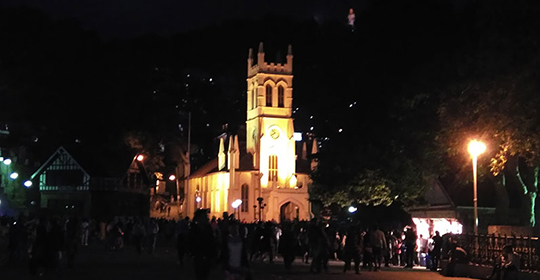 Also, visit the St. John which is a famous landmark in Dharamshala. 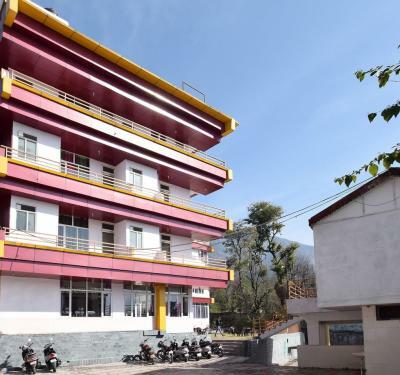 We have hotels in Dharamshala Bhagsu to give you the pleasure of living at a beautiful location.